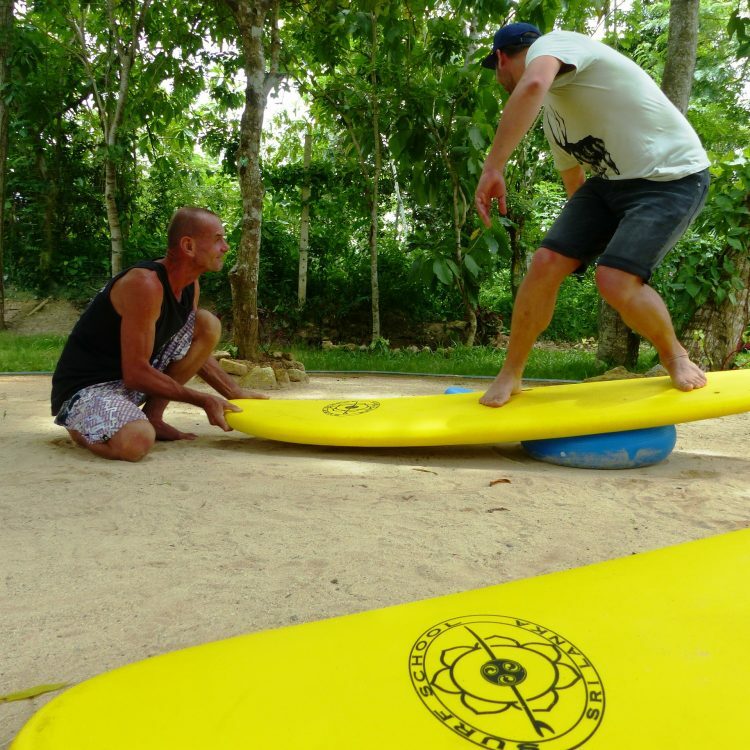 Lion’s Rest Hotel offers daily 90 minute surf lessons. Held at Weligama Bay beach break with Lucky our certified ISA (International Surf Association) English speaking instructor with a life time experience surfing and teaching in Sri Lanka. Intermediate tuition is available for the same fees on some of the more challenging breaks. Lucky has been a part of Lion’s Rest since our beginning in 2014. 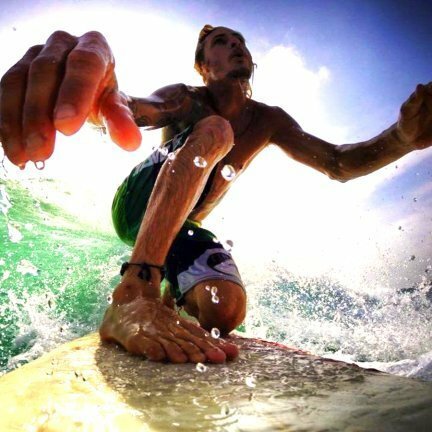 He was born and raised in our village and surfing since he was a small boy making his 1st board from scrap wood and a surf fin from old plastic waste! His local knowledge of the surf all along this coast is second to none and of course he is happy to share it. 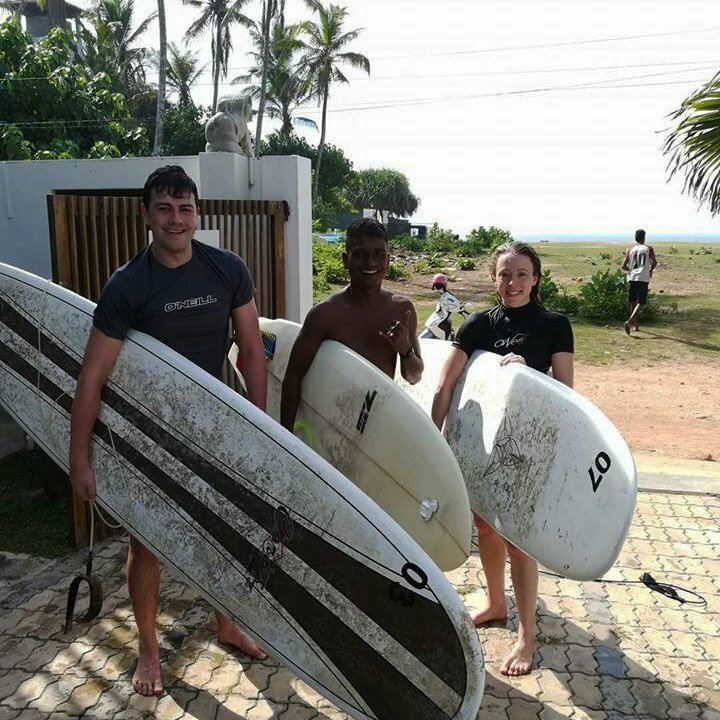 Lucky is one of only a few Sri Lankan’s who have completed their ISA ( International Surfing Association) Instructor course. Whether you require beginner, intermediate lessons or guiding for those of you with experience, all your needs can be met. Lessons are normally in the mornings before 10a.m and in the afternoon after 4p.m, these times of day the wind is usually at it’s best and the sun not so hot. 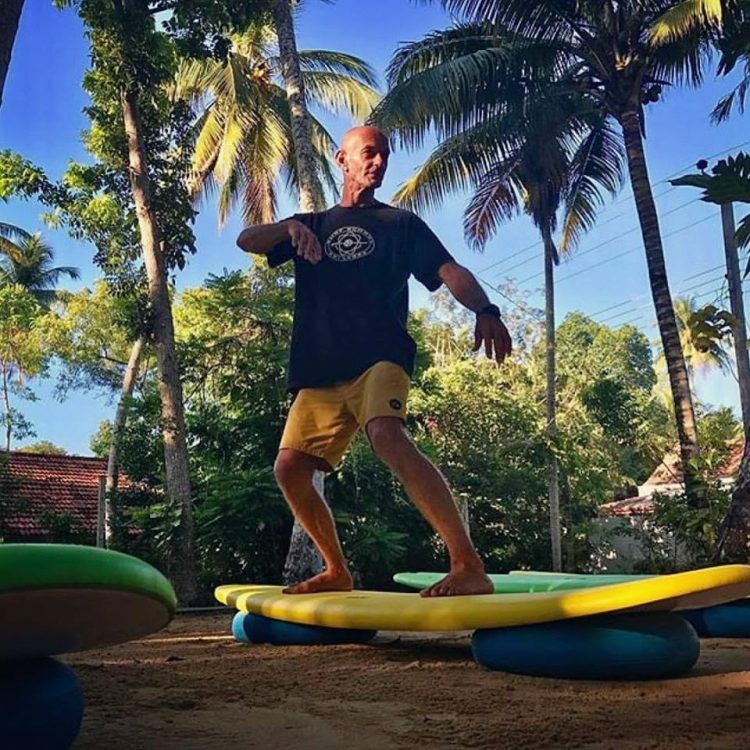 Start times can be flexible depending on your requirements.Beginner lessons, whether it’s one on one or a group class (groups normally only 2 to 4 people) take place at Weligama Bay with is a sand bottom beach break . You will be taken by Tuk Tuk the 3km’s to Weligama Bay. Please use this form to contact Lucky’s Team at Lions Rest directly. Your personal data will used for the sole purpose of arranging your trip and will be passed on to your local Sri Lankan service provider. 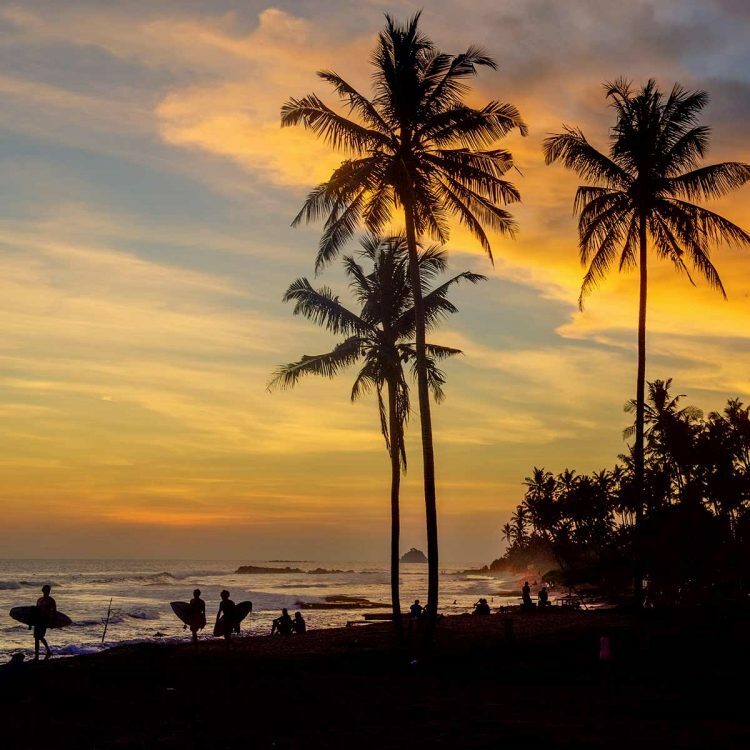 I agree to send my information to Lions Rest Sri Lanka to arrange my surf lessons or guiding.